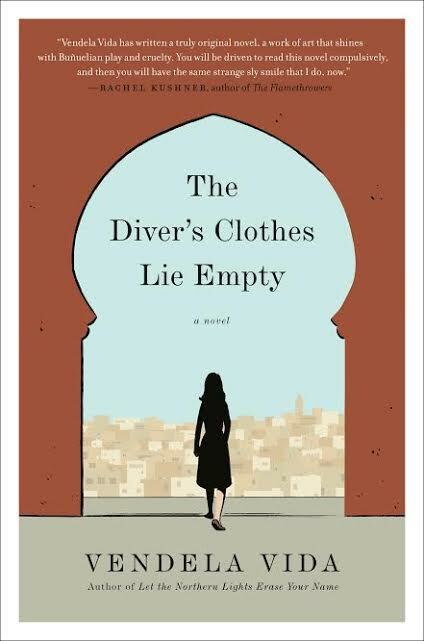 In The Diver’s Clothes Lie Empty, acclaimed author Vendela Vida’s wayward protagonist loses herself in foreign place and inside the guise of a famous actress, as she is hired as a stand in, forcing her to negotiate her own identity. While checking into her hotel in Casablanca, a woman is robbed of her wallet and her passport — all of her money and identification. She feels burdened by the crime yet strangely liberated by her sudden freedom to be anyone she chooses. A chance encounter leads to a job posing as a stand-in for a well-known film star. The star reels her in deeper, though, and soon she’s inhabiting the actress’s skin off-set as well. And so continues a strange and breathtaking journey full of unexpected turns, an adventure in which the woman finds herself moving irrevocably, thrillingly away from the person she once was. 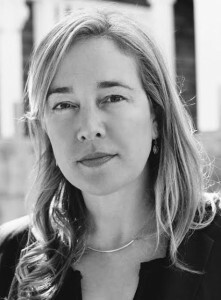 Vendela Vida is the author of four previous books, including Let the Northern Lights Erase Your Name and The Lovers, and a founding editor of The Believer magazine, Vida is the winner of the Kate Chopin Award, given to a writer whose female protagonist choses an unconventional path, and two of her novels have been New York Times Notable Books of the Year.